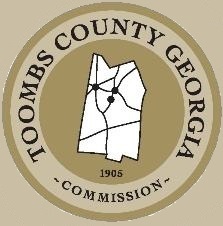 The Toombs County Georgia County Commission’s Website is a source of information about the activities of the Toombs County Commission. This website is a doorway to a complete listing of the Minutes of Toombs County Commission meetings for the past two years. Remember, monthly commission minute listings always lag behind actual meetings by one month, because the minutes from the previous month’s meetings have to be approved by the commission before they can become part of the permanent record. This website is designed for openness in county government. 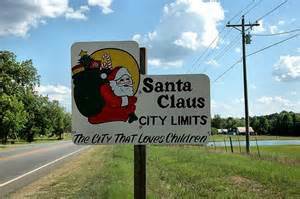 This website is the County Commission information resource for the citizens of Toombs County Georgia.